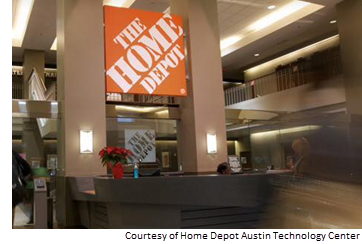 ​​​ AUSTIN – Home Depot Inc. hopes to add up to 500 jobs at its Austin technology center as part of an $11.1 billion three-year strategic investment plan. The North Austin tech center is located at 13011B McCallen Pass. The company said the hiring push complements its desire to bring more tech to the customer shopping experience, both online and in store. To reach those goals, the company needs new hires skilled in advanced software engineering, system engineering, UX design and product management.